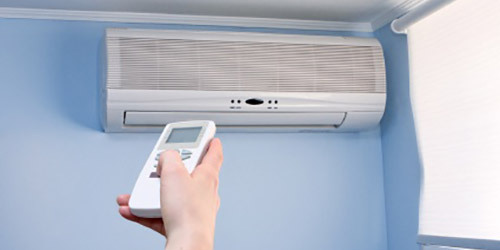 Smoel are specialists in air conditioner installation. Whether commercial or domestic, we’ve got a cooling solution to suit your needs. We also provide air conditioning repair and servicing. Ducted heating is the perfect way to keep your space warm against the outside chill, performing optimally when regularly maintained. Speak to a technician today about ducted heating repair Melbourne wide, as well as installation and servicing. Australian owned family business that has passed the test of time and generations. In recent years, our company has experienced rapid growth in the industrial, commercial and domestic fields of heating and air conditioning installation. A trusted name in the Industry, Smoel aim to deliver an unrivaled climate control service. 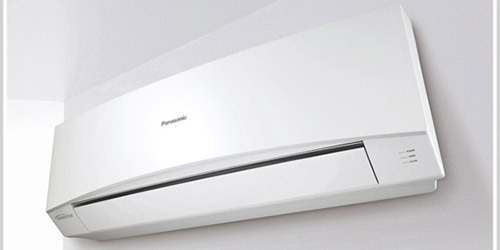 With a host of services ranging from full Air Conditioning Installation to a small Ducted Heating Service. No job is too big or small. Smoel Heating and Air Conditioning is the leading air-conditioning company, having over more than 35 years of combined industry experience in installation as well as repair services in Melbourne. 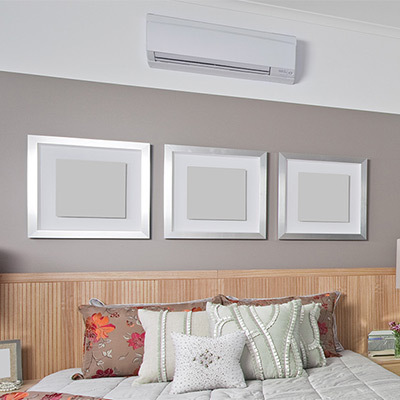 Availing our services for aircon installation in Melbourne will exceed your expectations and give you a peace of mind that the services are performed efficiently. At Smoel Heating and Air Conditioning, we strive to provide you with the highest quality services. Our passion to deliver a solution at an affordable cost with the best quality installation lets us succeed in completing the job of any type – big or small, simple or complex! Our friendly team is not only exceptional at finding you the right air conditioning system as per your needs but will also walk along with you while servicing, maintaining and repairing the same. We assure quality in all our air conditioning installations in Melbourne and guarantee you with a comfort and temperature control, in every season. Our mission is to provide quality installation and service of air conditioners for both residential and commercial properties. We envision maintaining high-quality workmanship while delivering first-class service to all our valuable customers by building comfort, trust, and loyalty for all the upcoming repair and maintenance services. 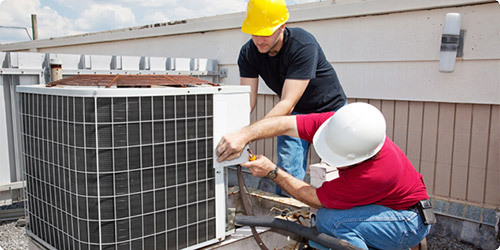 Our team of technical repair professionals will come to your home to quickly diagnose your air conditioner. Later, after diagnosing the issue, we will give you an upfront estimate with no hidden surprises involved. Once finalized, we will move towards repairing the system to make it up and running in no time. We understand your concern about getting the repairs done accurately at its earliest. Our concerned professional will make sure to provide you with a peace of mind, ensuring you with the solutions through regular inspection and related service repairs. We let you be comfortable in your home or workplace through our reliable, affordable and prompt air conditioning installation services in Melbourne. You can hire our services by contacting us directly at 03 9723 2705!